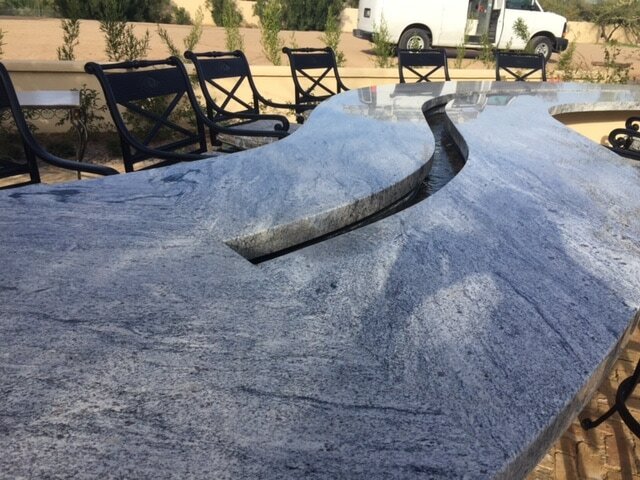 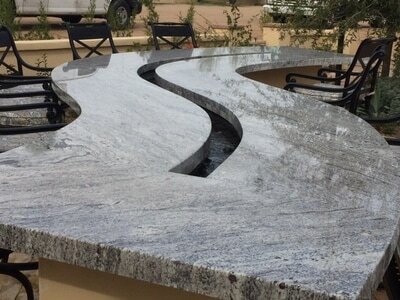 Granite counter tops are an accent to your home or business, but easily show water spots, coffee or tea spots, and other signs of wear. 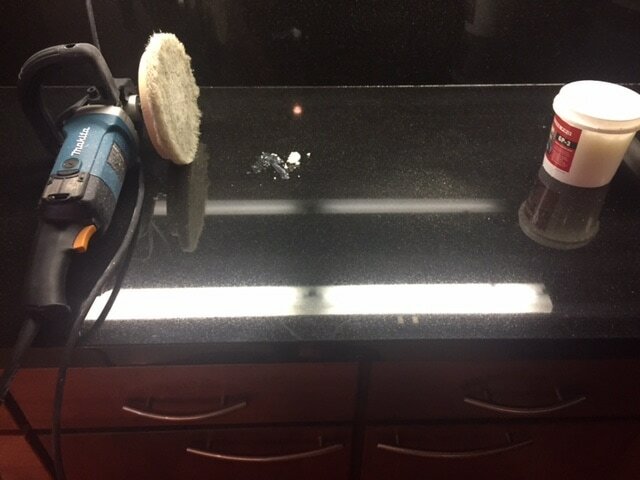 ProCare Surface Steamer can steam clean and seal your counter tops to return the granite to the look you desire. 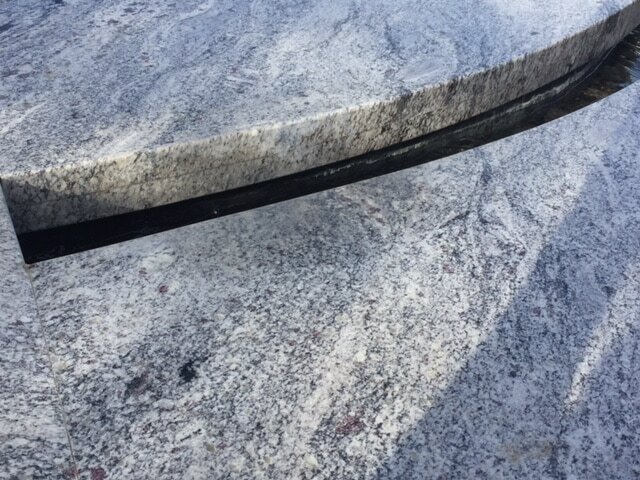 Do you have a stain on your granite from coffee or tea? 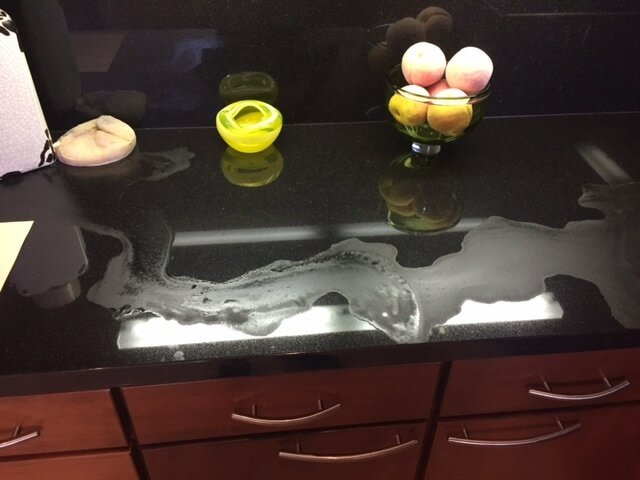 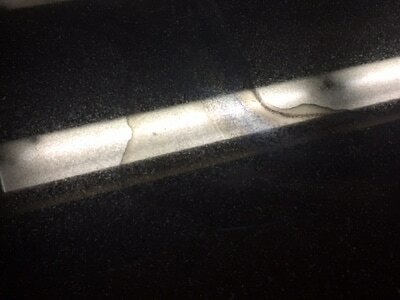 We can remove the frustrating stain, and seal the granite to prevent further accidents! 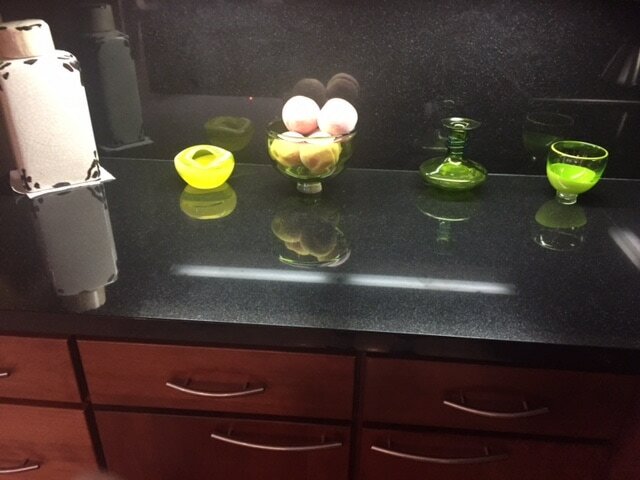 Are your granite countertops losing their beautiful shine? 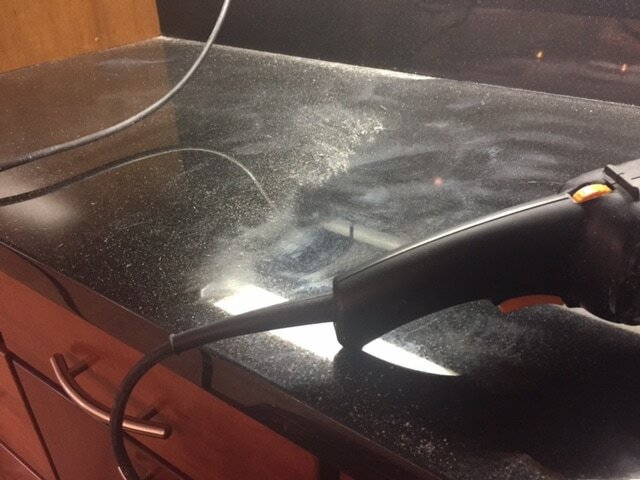 ProCare Surface Steamer has a solution. 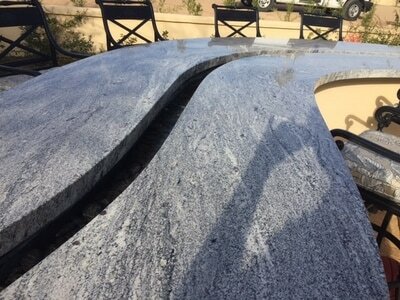 With our granite countertop cleaning, polishing and sealing services, your countertops will come out looking brand-new. 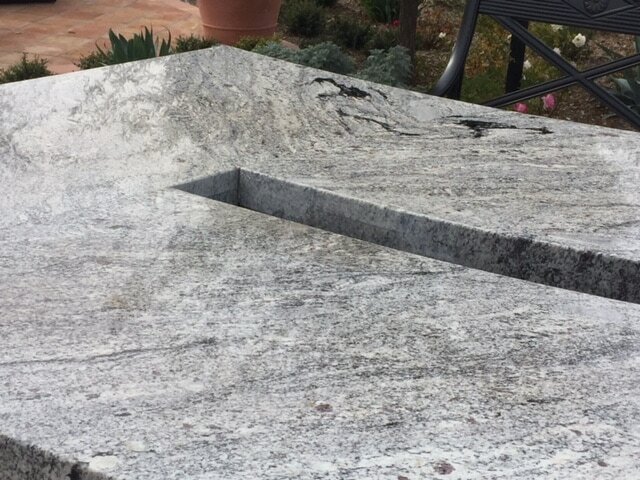 And don’t worry about the cost. 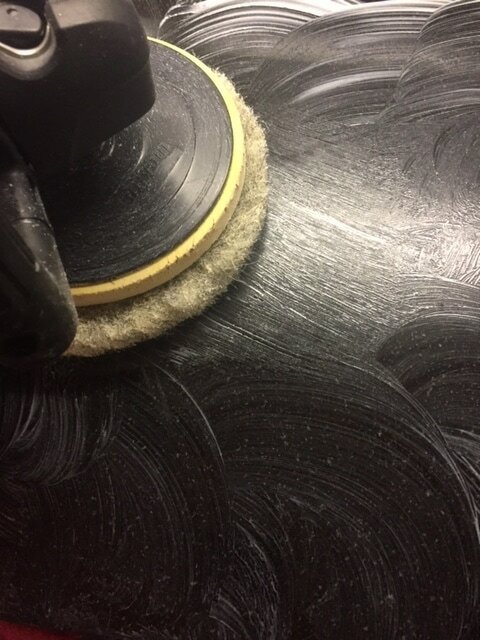 At ProCare Surface Steamer, we offer affordable services for all customers.